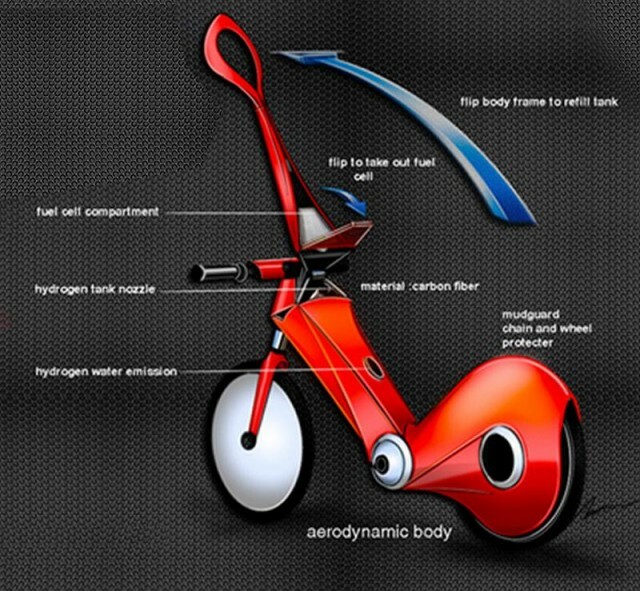 Imran Othman invests into the future with his amazing hydrogen bike concept. Futuristic. Theoretical. Adventurous. Furious. This bike has everything. There’s no need to have a motorcycle license, yearly road tax, summons or anything that costs money for owning a bike. “I like to incorporate an element of surprise and excitement into my designs. This will create brand awareness and, subsequently, brand recognition. I see this as a strategy to be competitive”. 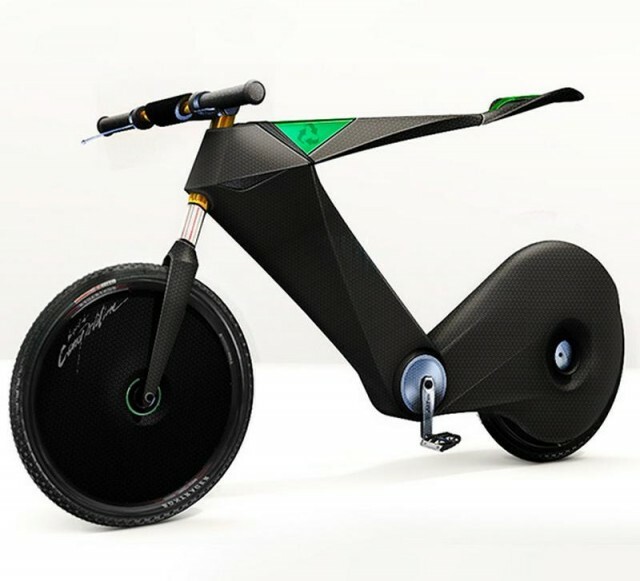 Without question, this slim unibody motorbike will most likely take your breath away. 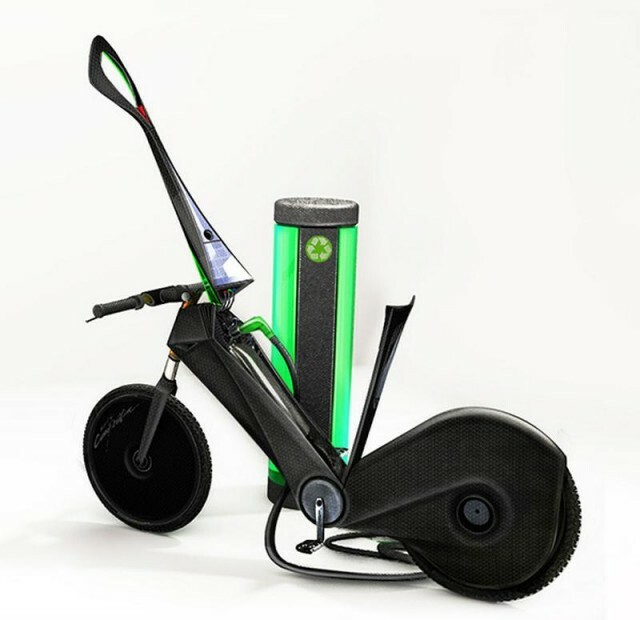 With today’s cost of petroleum, hydrogen is a cheaper alternative fuel that powers the bike. Zero carbon emissions and the exhaust is 100% water! 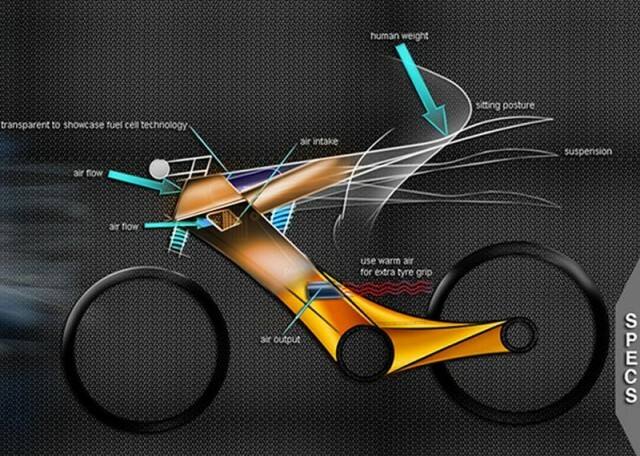 Coming with the usual aestheticl suspects, the bike impresses you by its sleek look and mysterious fast speed. Cheaper, cleaner and being a “cheapskate-r”, who says you need to have money to look cool? Imran Othman is a Singaporean designer. From a young age, he has had an interest in crafting futuristic shapes for aircrafts and vehicles, drawing and building miniature models to visualize and realize his imagination. He began his design career five years ago at technology company AMD.